Restaurants and bars face a lot of competition. The key to being the go-to spot on your block is creating offers customers can’t resist and then getting the word out about them. 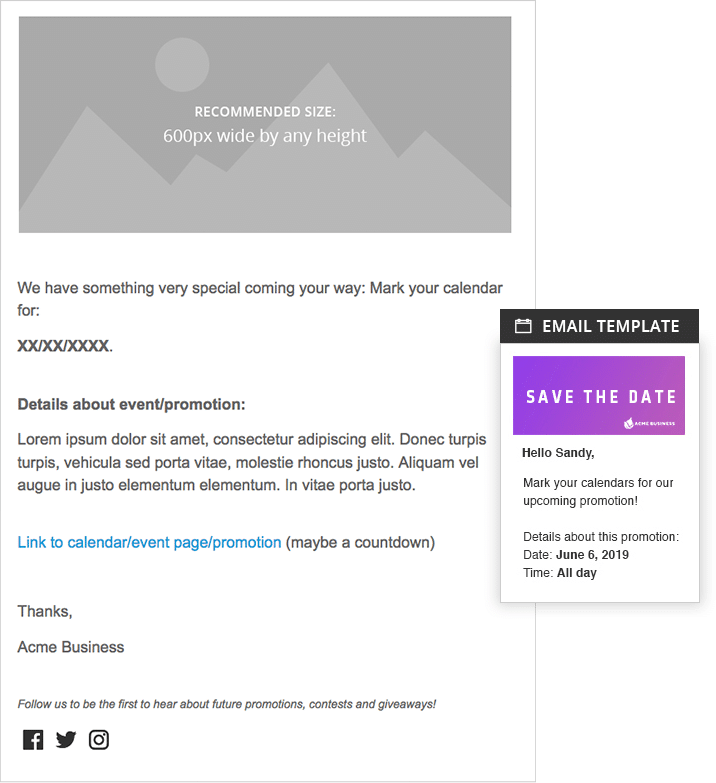 This week, we’re featuring three campaigns to help restaurants and bars build their lists of leads and then leverage those leads using email. That way your restaurant or bar is top of mind as soon as your customers’ stomachs start growling! Do you have an upcoming event? Use a sweepstakes to create some buzz and generate leads you can use later on. Check out the example from Stone Arch. To celebrate their grand opening, they’re giving away two tickets to a lucky winner. 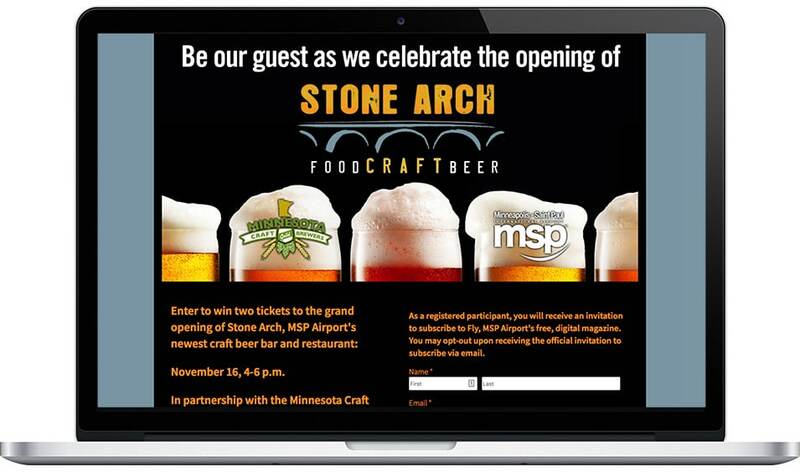 As soon as people submit an entry, Stone Arch sends all entrants an autoresponder, giving them the opportunity to opt-in to Stone Arch’s mailing list. People are busy. While your event is a big deal to you, it might slip the minds of people who are interested in attending, but who are not directly involved in the event. A couple days before the event, send folks an event reminder! This way, you can be sure your event is fresh in attendees’ minds. Birthday clubs can be a great way to get people through the door! 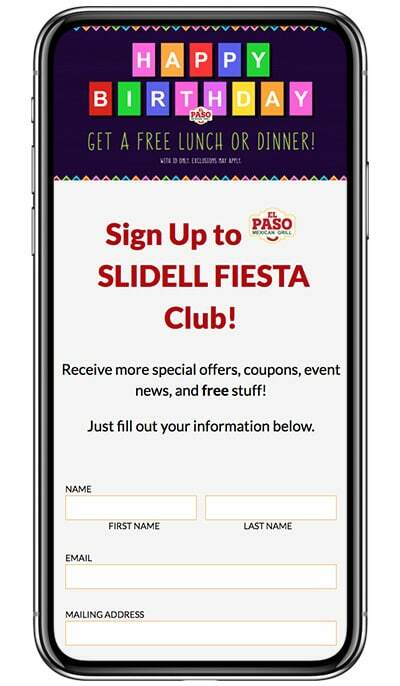 El Paso Mexican Grill offers their customers the option to sign up for their Slidell Fiesta Club. When folks sign up, they receive a free lunch or dinner on their birthday. Then, when they come in on their birthday, El Paso Mexican Grill naturally assumes they’ll bring along a few friends — aka, a few more customers. And who knows, maybe those new customers will sign up for the birthday club, too, and so on and so on! Immediately after form submission, send folks a downloadable coupon to be redeemed on their birthday. Ask them to download the coupon to their mobile device, then show the coupon and their ID when they visit on their birthday. 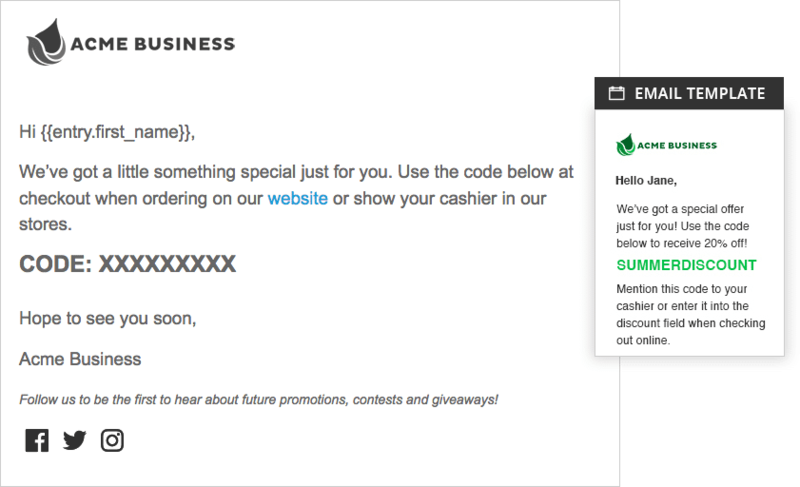 With this email, send them a double opt-in URL to opt in to your mailing list for future offers. 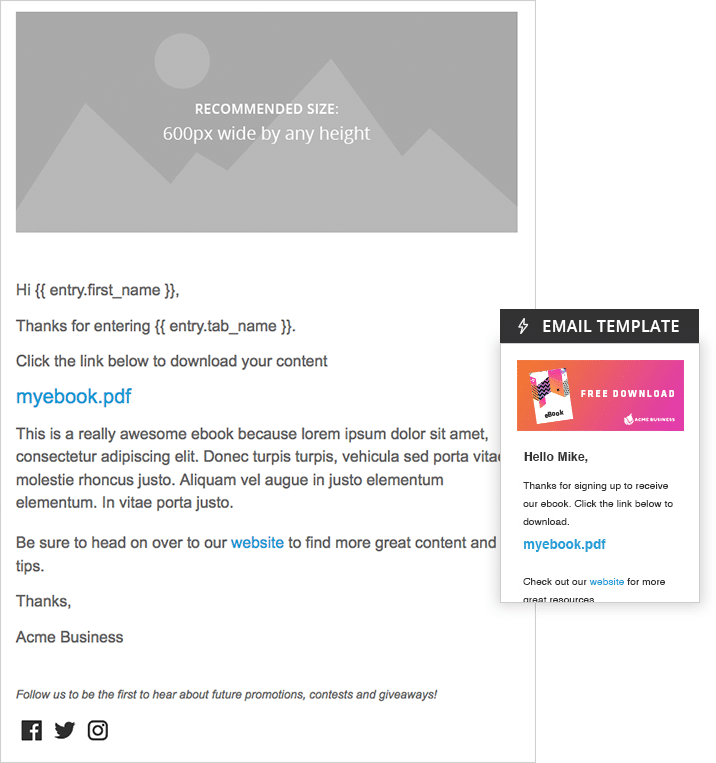 Looking to grow your email-marketing list? Try offering folks an incentive to sign up. Just Pizza & Wing Co. has a unique twist on this concept. 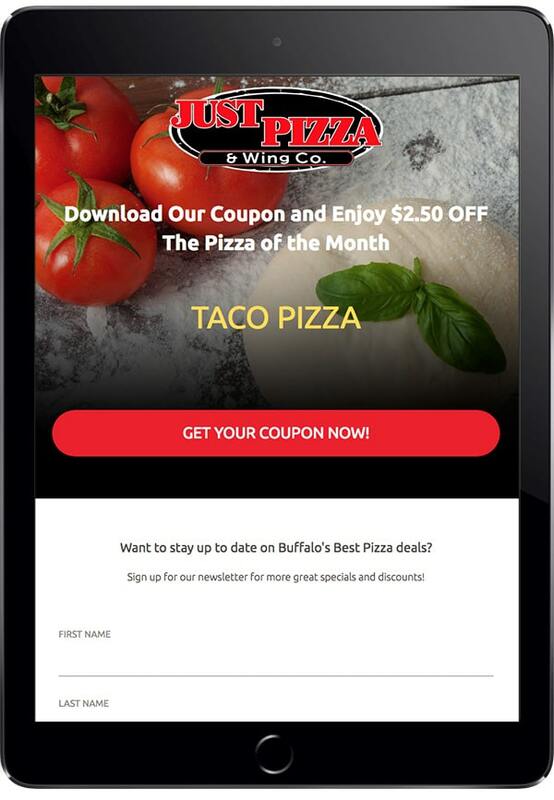 With their Pizza of the Month campaign, they allow folks to download their coupon for that particular pizza without signing up for the list. With the monthly coupon, Pizza & Wing Co. is encouraging repeat engagement (and hopefully sales) month after month. However, people can receive additional specials and offers directly to their inbox if they sign up for the mailing list. It’s perfectly planned to appeal to hungry pizza fans. Offering a new special every month? Email subscribers on the 1st of the month so they are able to take full advantage of the deal. This way, even if they forget to check the campaign to see that month’s deal, they will still see the information in their inbox. Membership clubs and loyalty programs increase repeat visits by those customers who sign up. 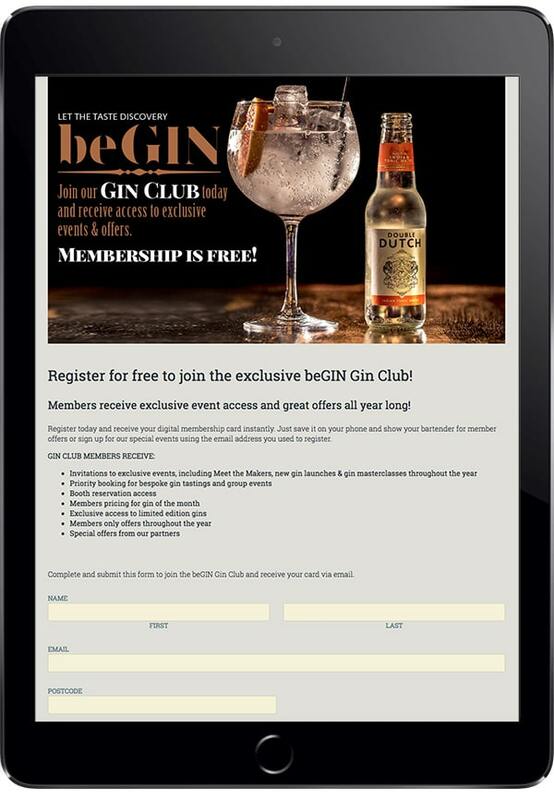 Hilton Glasgow Grosvenor operates the beGIN Gin Club, which gives members a wide range of benefits, such as members-only pricing on the gin of the month, invitations to exclusive events, and special offers. They created a campaign that allows folks to sign up for club membership. While signing up, people are given the opportunity to subscribe to beGIN Club and Hilton Glasgow Grosvenor mailing lists. After sign-up, an new members receive an email from which they can download their digital membership card. One week after sign-up, send new members who also subscribed to your list a buy-on-get-one free drink offer to be redeemed Monday through Thursday. Ask them to invite a friend along to enjoy their new membership benefits. This creates a great excuse for your new member to belly-up to the bar, and gains you some business during the week.